The wildest place on Earth to spearfish! Giant yellowfin tuna, Marlin & Sailfish. Combining Monster fish with natural beauty. A holiday of a lifetime for the entire family. 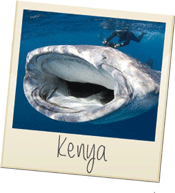 Explore this rich culture while hunting monster dogtooth tuna at a price thats easy on the wallet. 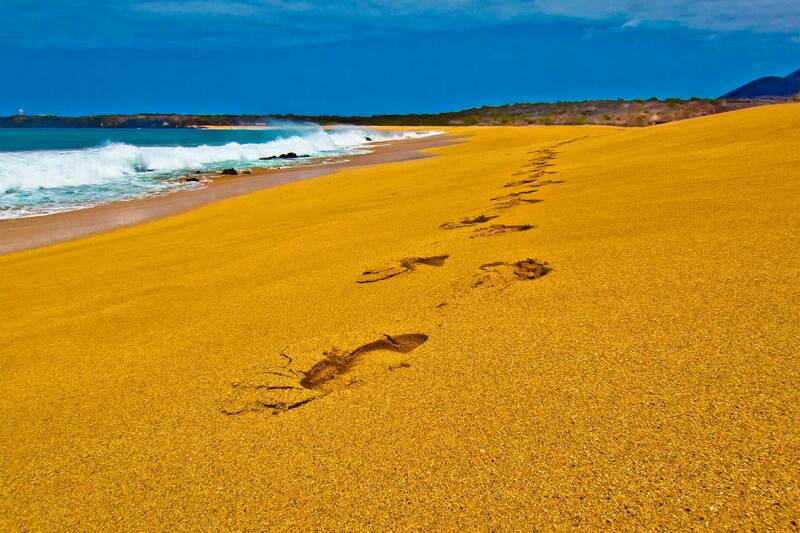 Combining a luxurious resort with big game spearfishing, watersports and white sandy beaches. This holiday caters for the entire family. 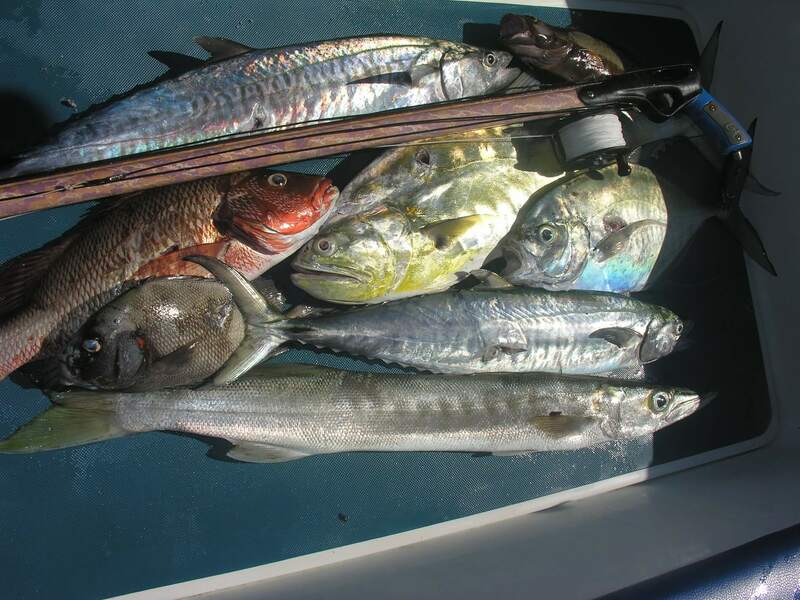 Action packed, adrenalin-filled spearfishing trips: where will you go? 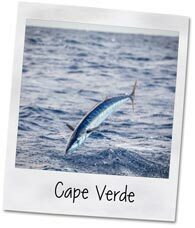 Season: All year round reef fish, wahoo and marlin plus many more – see page for specific details. Summary: Fighting for the top spearfishing destination on the planet. One of the few spots where monsters and world records are a very real possibility. 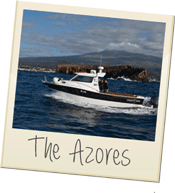 Luxury big game boat for remote locations and sustained campaigns. 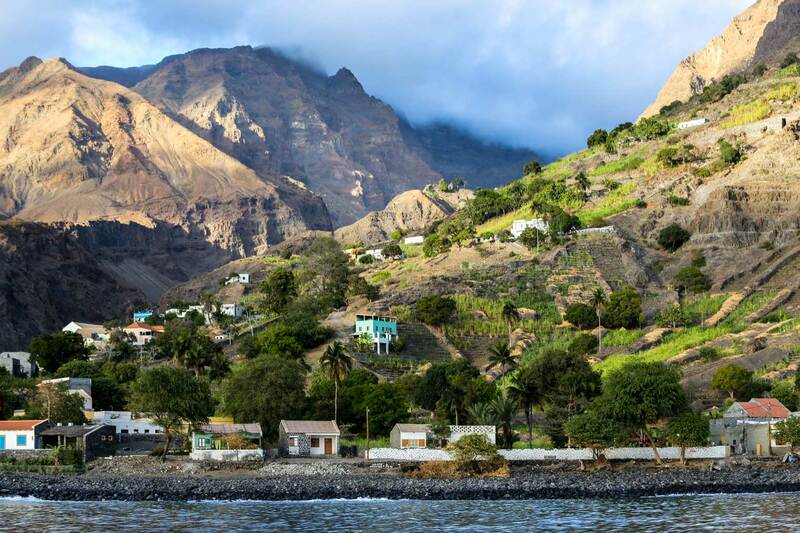 This alone is a first for Cape Verde. 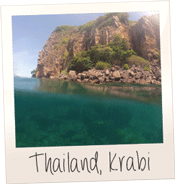 Summary: Currently the best spearfishing destination on earth. Insane sized fish in the thickest densities ever discovered to date. A 'land that time forgot' of world record monster fish. Needs little description other than the ultimate spearfishing expedition. Summary: As close to Ascension as you can get with added bonus of it being one of the most beautiful places on the planet. Voted the best place to watch whales, this trip is 100% family friendly and unforgettable. 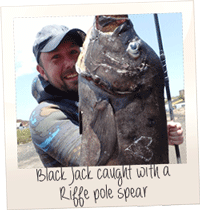 Spearfishing awesomeness: but 5 stars for all-round holiday awesomeness! Targets: Spanish mackerel, just about all the trevally family, barracuda, cobia, queen fish, milkfish, Dorado, the odd wahoo in some areas. Plus grouper, mangrove jacks, bohars, golden snappers, etc. Summary: Combining spearfishing with sleeping on remote desert islands this trip is truly paradise on earth. While not the most extreme spearfishing trip we arrange, this is the ultimate holiday for people wanting to escape the crowds and feel like they are only people left on the earth. Summary: Rapidly becoming one of our bestselling trips combining insane fish, luxury and a level of natural beauty that you will struggle to find anywhere else. 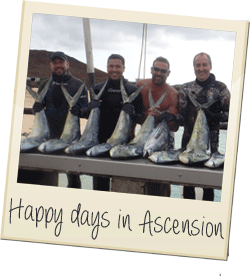 Immense biodiversity, never ending white sand beaches, completely family friendly and truly wild spearfishing! 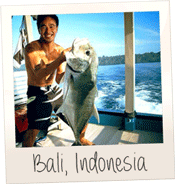 Summary: Our Bali trips combine spearfishing monster fish while travelling and exploring the island to give you the ultimate all-round adventure. Spearfishing dogtooth tuna among many other amazing species you're guaranteed to have a wild time while making the very most of the amazing Island you're on! 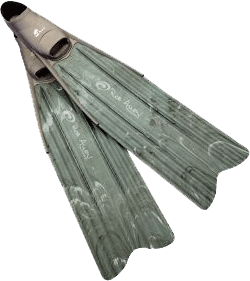 MASSIVE DISCOUNTS off all spearfishing equipment to help you prepare for your holiday. 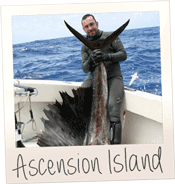 All skippers are local experts at getting you on the biggest fish safely. Many trips come with a spearfishing guide who hunts with you and coaches where needed while focusing on your safety. Here at Spearfishing Ltd, we live, eat and dream spearfishing instead of living, eating and dreaming about money! That's why if you come on one of our spearfishing holidays, we appreciate it so much that if you need any gear then we will give it to you for as cheap as we can. It just doesn't feel right to have it any other way! It's our way of say thank you while making sure everyone has the best time possible. Discounts are normally around the 30% mark and all we ask is that you give us as much notice as possible. This just helps us to make sure we have enough stock stored ready for the busy season for the rest of the guys. We have been told that this makes a massive difference and all the savings offset against the final price of the holiday balancing everything out nicely. We only sell the best gear as supplied by Riffe and Rob Allen and what's more, we only sell the gear that we have personally tried and tested on the monsters of the deep. We would never recommend anything that we haven't personally used ourselves. While some of our getaways are can be nice short breaks or family vacations, others are hands down the most extreme spearfishing expeditions on the planet. 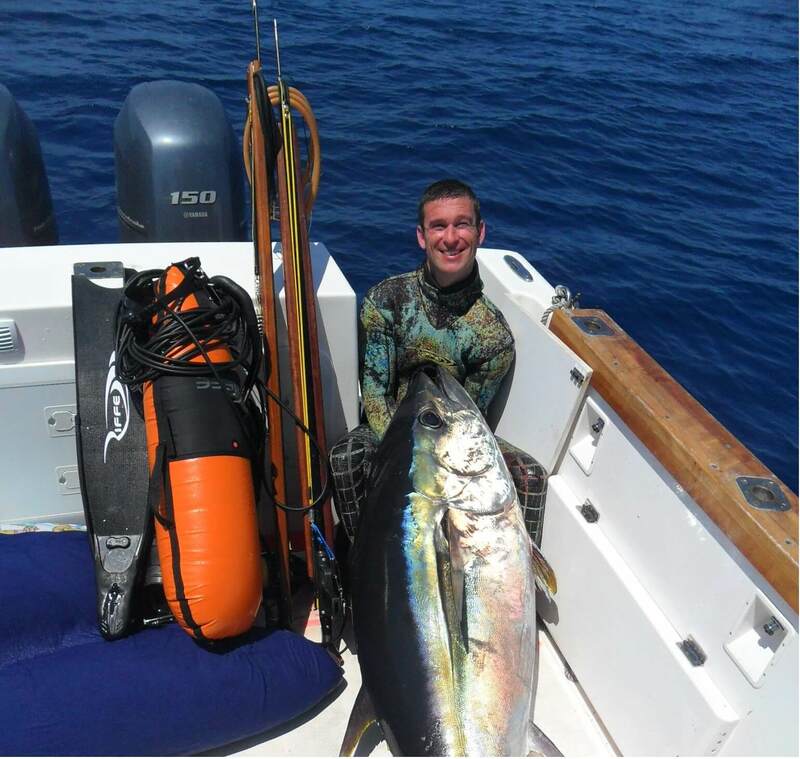 We can't stress enough the difference between standard spearfishing and stepping up to the big stuff like 250lb yellow fin tuna and Marlin etc. We don't say this to put you off - quite the opposite - we thrive on new adventures and pushing the boundaries - but you should be prepared and do everything you can to enhance your level of readiness! No matter if you're a complete beginner or a veteran, we find a lot of our customers really appreciate having one of the spearfishing guides in the water with them. If you are doing something for the first time or targeting a new big species, then having someone there to sanity check with can make a really big difference to the holiday. It's sometimes just nice to be able to share some new techniques with someone who can also keep an eye out for that line wrap while you're battling your monster fish of a lifetime, just until you adapt to the new environment and you settle into your flow. We can help with whatever level of involvement you require, from simply being in the water hunting side by side to a full on intensive training format. Hunting techniques for different species (this can vary massively). Equipment training with blue water gear. Freediving skills and breath hold techniques. Safety in the big blue, the biggest dangers and how to maximise your safety. Many holidays will have a spearfishing guide as standard but if you specifically require one then please make it known during booking. Do you have a specific species you are after? 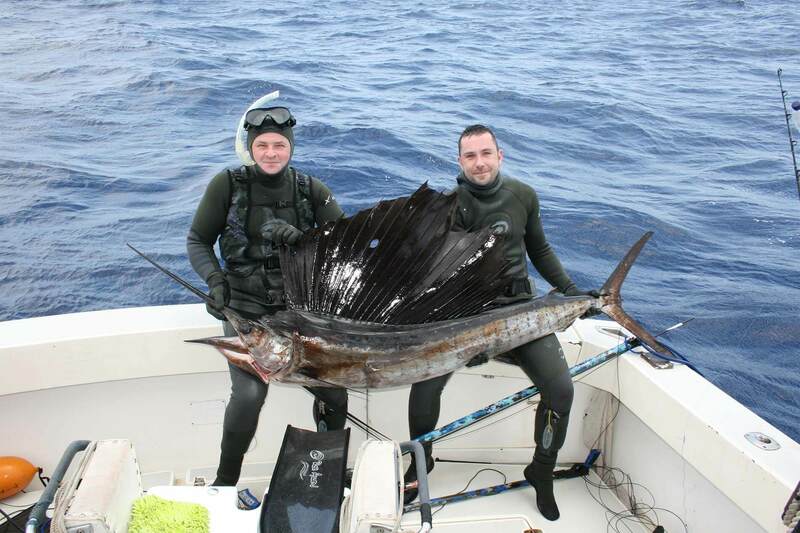 Are you targeting that one prize fish of a lifetime over a general spearfishing holiday? No problem, we understand and can enhance the chances of this happening. Targeting one world record monsters species can vary massively with one species to the next. If you're serious then you need to choose the best spot on the planet, at the perfect point in the season, using the gear that has been tried and tested - not whatever's the most popular on Facebook. If you're interested in discussing a possible holiday then please get in touch by either calling +44 (0)1726 807 545 or mailing us here.